Although becoming a child of God is a onetime event, repentance is a life-long practice that must come from the depths of our souls. From whence comes your repentance? 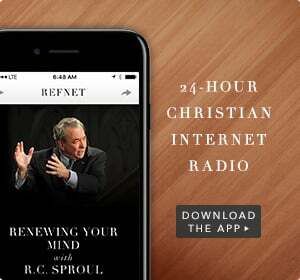 In this message entitled “Purging the Inward Parts,” Dr. Sproul discusses the need for genuine heartfelt repentance and what to expect once it is offered.